Lagos State Governor, Mr. Akinwunmi Ambode has approved the appointment of 19 new Permanent Secretaries in the State Public Service. In a statement issued on Monday by his Chief Press Secretary, Mr. Habib Aruna, the appointments are in line with the Governor’s drive to restructure the civil service for efficient performance and service delivery. The development is also coming on the heels of the streamlining of some existing Ministries, Departments and Agencies (MDAs) aimed at ensuring greater efficiency. Meanwhile, 15 Permanent Secretaries have also been retired from the civil service accordingly. 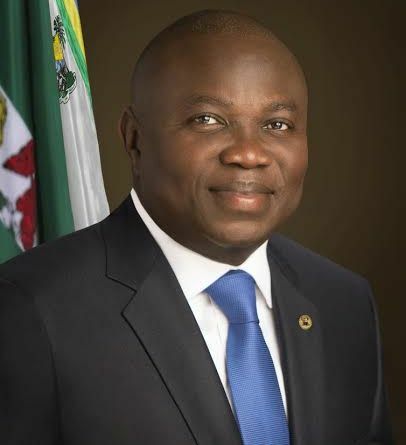 Governor Ambode is expected to swear in the new Permanent Secretaries at the Lagos House, Alausa on Wednesday, August 5th.